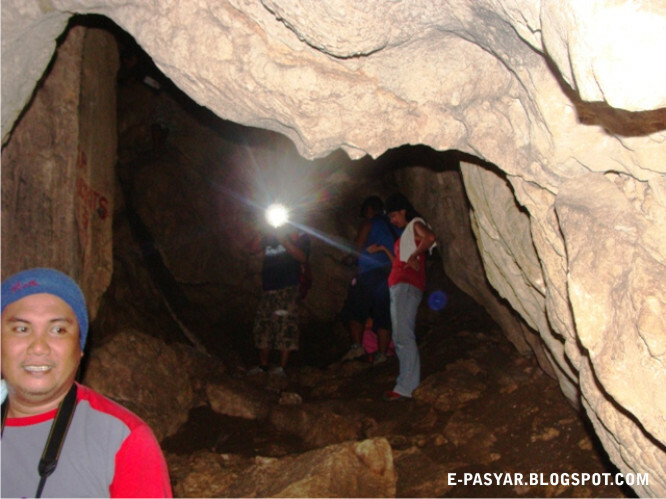 The morning was cold but we get up early because we’re all excited to go inside the cave. 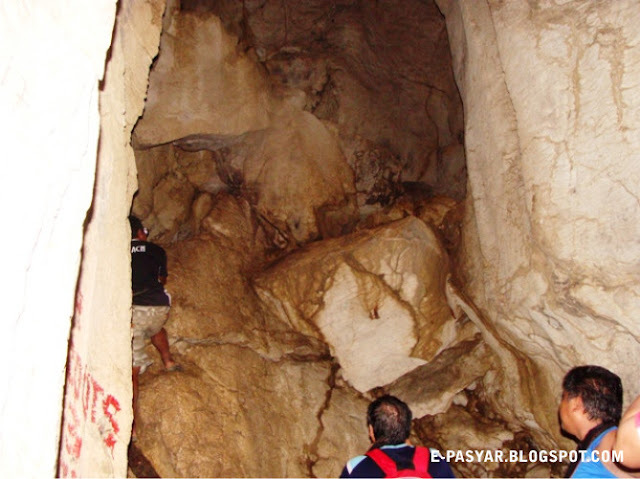 Yes, we’re going inside the cave that we frequently visited when we were still students. 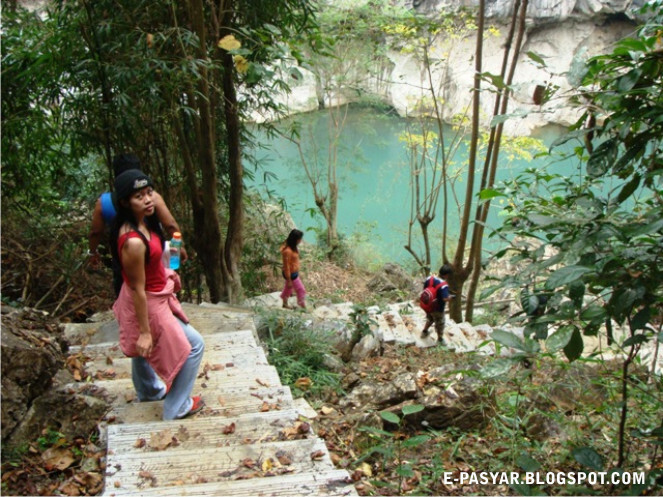 Minalungao was one of our hiking destinations when we were in college. Before we started our second day (you may want to read about our first day in Minalungao), we made sure that we had a heavy breakfast--from our camp, we have to walk, climb and cling on rocks today so we need a lot of energy to rich the cave. 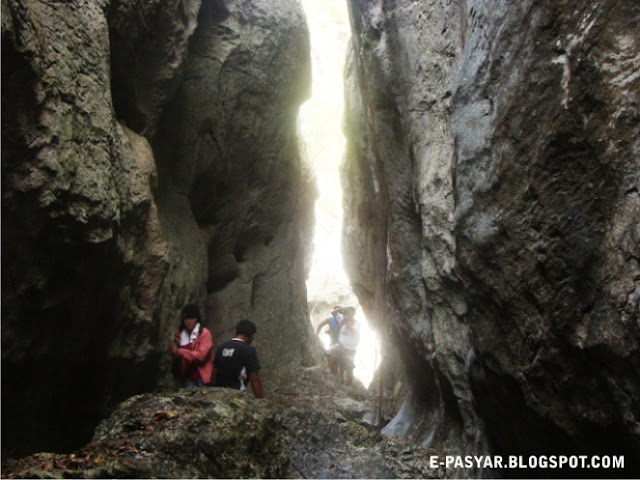 Take a look at those rock formations. My sweat was dripping all over my body but it felt so good because i enjoyed our adventure. The cave is no longer as beautiful as when I first visited it more than 10 years ago :-( However, i can still rate it seven out of ten. The natural beauty of the cave maybe fading due to some human activities but the place is still great and it felt so good to be there. We leaf the cave after enjoying the ambiance and countless picture takings. So, it`s time to go back..and while on our way back to our camp we enjoyed some more picture takings. 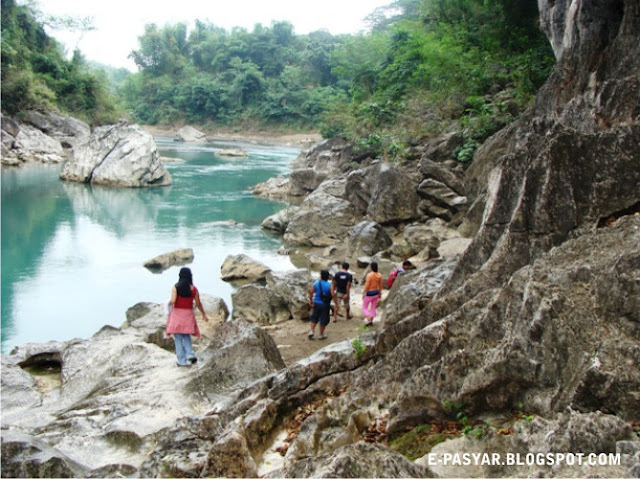 With its enchanting landscape, rock formations and deep green water, i might say that this is really a Nueva Ecija's hidden paradise. Its natural beauty should be kept and protected so that our next generation would see and enjoy it too . This ends our trip to Minalungao. It`s time to go home. ..and we took nothing but pictures :-).